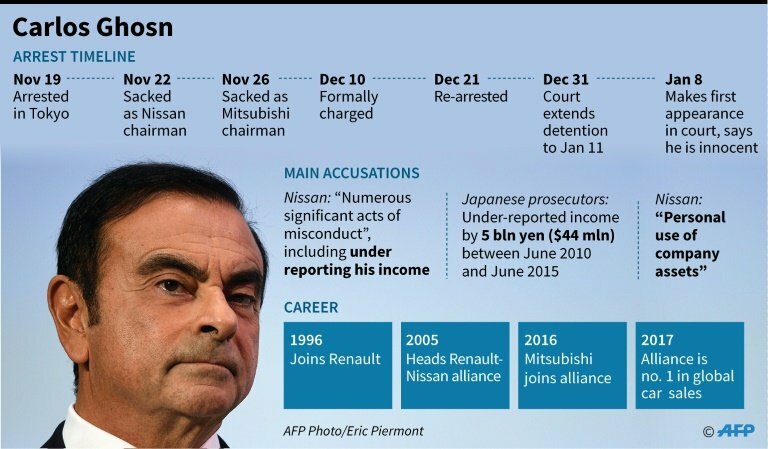 French automaker Renault on Friday decried a "campaign of destabilisation" embroiling its alliance with Japan's Nissan, as new allegations surfaced over pay arrangements overseen by arrested boss Carlos Ghosn. 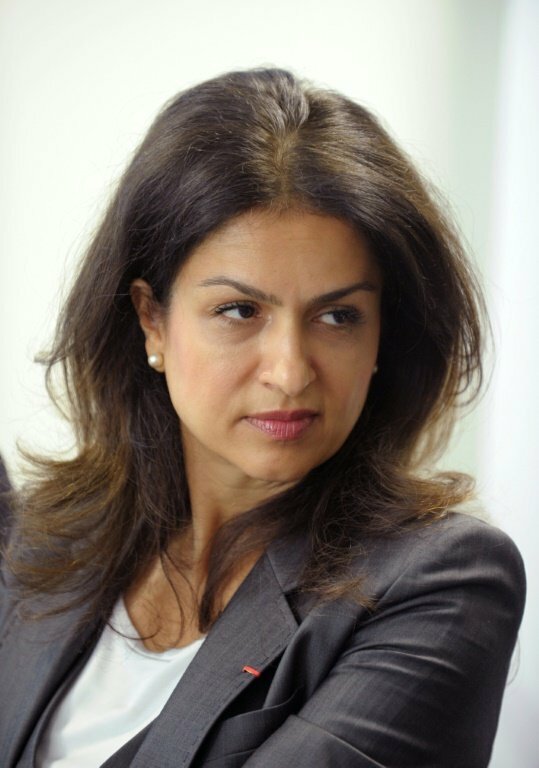 The allegations centred on Renault executive Mouna Sepehri, who is close to Ghosn. They came after the auto tycoon's detention in Japan was prolonged with prosecutors filing two fresh charges of financial misconduct against him. Sepehri is an Iranian-born French lawyer who helped Ghosn negotiate the 1999 alliance with Nissan. She received payments totalling nearly 500,000 euros ($580,000) on top of her salary over several years, according to documents obtained by AFP. 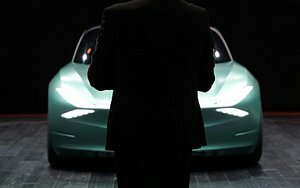 Sepehri, an executive vice president overseeing legal and public affairs at Renault, declined to comment to AFP about the alleged payments. During a meeting of the alliance's governance committee on March 26, 2013, Ghosn and his right-hand man Greg Kelly -- the only committee members present -- approved the compensation for Sepehri, according to minutes obtained by AFP. Kelly is also facing prosecution in Japan along with Ghosn, who has been fired by Nissan and Mitsubishi, following their arrests in November. Ghosn remains the titular boss of Renault and the overall alliance. There has been criticism in France of the Japanese legal system for keeping him in prolonged pre-trial detention, along with darker suggestions that forces at Nissan are plotting against their former boss. In the 1990s, the Japanese company was in deep trouble but has since outgrown its French partner. However, Renault remains the dominant equity partner in the alliance, sparking criticism in Japan that Nissan has had to take the back seat under Ghosn. In a statement responding to reports about the Sepehri payments, Renault slammed what it called a "deliberately orchestrated campaign of destabilisation". A source at Renault said executives at both the French company and Nissan had received bonuses for specific tasks. 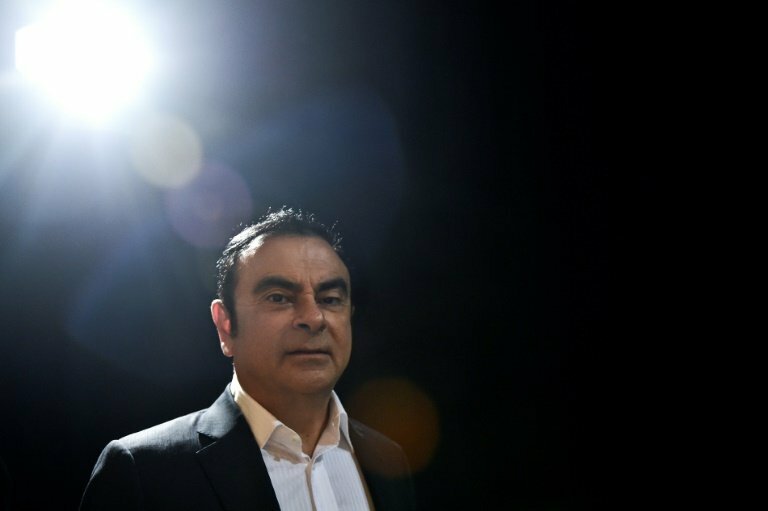 The French government, which owns a 15-percent stake in Renault, has insisted on the presumption of innocence for Ghosn but the company has installed a deputy CEO to ensure day-to-day management while the allegations play out. Renault's board said on Thursday that an ongoing audit had found no sign of fraud in the past two years. The alleged payments to Sepehri pre-date that period and could stoke questions about Ghosn's financial management, after French daily Liberation reported that he had not been paying French income taxes since 2012, after moving his fiscal residency to the Netherlands. In Japan, Ghosn faces three charges of financial misconduct, including under-reporting his salary and aggravated breach of trust. He denies any wrongdoing. Lawyers for the former jet-setting executive filed a bail application hours after his latest setback in court. But they have acknowledged he will probably be detained until a trial that could take months to organise. However, in one piece of rare positive news for the once-revered tycoon, the Tokyo District Court turned down a prosecutors' bid to prevent family visits, meaning he should be allowed contact with his loved ones. In a dramatic first court appearance since his arrest, a noticeably thinner-looking Ghosn on Tuesday said that he had been "wrongly accused and unfairly detained". Japanese prosecutors on Friday slapped the 64-year-old with a formal charge of under-declaring his income by around four billion yen ($37 million) over three years from 2015. This week Ghosn suffered a fever that prompted prosecutors to suspend their interrogations, though his lawyer said Friday his temperature had gone back down.